Milan, 29 October 2010 – At a meeting today in Milan chaired by Roberto Colaninno, the Board of Directors of Piaggio & C. S.p.A. examined and approved the quarterly report at 30 September 2010. The Piaggio Group’s results for the first nine months reflect improvements in all economic and financial indicators and confirm the importance of the strategic moves made by the Group to strengthen its industrial operations in the world’s fastestgrowing regions. 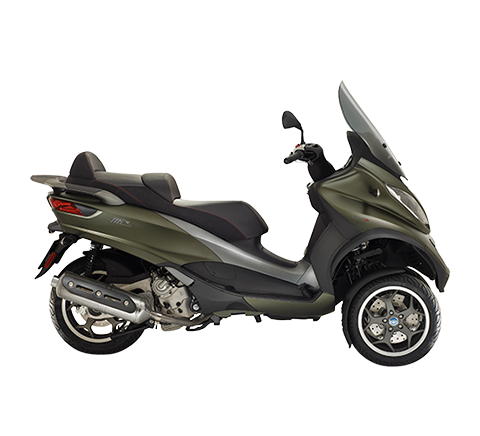 In the first nine months of 2010 the Piaggio Group sold a total of 493,700 vehicles worldwide, for a 3.9% improvement in volumes compared with 475,100 vehicles sold in January-September 2009. - Results were particularly strong for commercial vehicle sales in India (net sales of 282.0 million euro, +35.8% from the first nine months of 2009) and for two wheelers in Asia Pacific, with revenues of 93 million euro, an improvement of 111.5% from the first nine months of 2009. The industrial gross margin for the nine months was 380.3 million euro, an increase of 1.6% on 374.3 million euro in the year-earlier period. The return on net sales also improved, rising to 32.3% (31.9% in January-September 2009), thanks to constant control of production costs. Consolidated EBITDA for the first nine months of 2010 amounted to 172.3 million euro (14.7% of net sales), an increase of 0.1% from 172.1 million euro in January-September 2009. 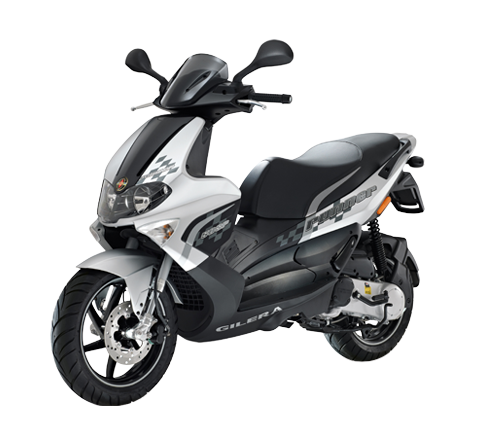 For the first nine months of 2010 the Piaggio Group posted profit before tax of 88.7 million euro, an improvement of 11.5% on 79.5 million euro in the year-earlier period. The first nine months of 2010 closed with a net profit of 46.7 million euro, an increase of 16.5% on the first nine months of 2009 (40.1 million euro), after tax of 41.9 million euro (39.4 million euro in the first nine months of 2009). Net debt at 30 September 2010 was 342.9 million euro. The decrease from 352.0 million euro at 31 December 2009 and 352.6 million euro at 30 September 2009 arose as a result of the positive trend in operating cash flow. Shareholders' equity at 30 September 2010 totalled 445.7 million euro, compared with 423.8 million euro at 31 December 2009. During the meeting, the Piaggio & C. S.p.A. Board of Directors approved plans for the new Group worldwide Spares Centre, to be built at Piaggio’s Pontedera location. With this investment project, the Piaggio Group is to introduce a highly innovative system for spares and supplies logistics and management of after-sales services. The other spares centres in Asia and the USA will report to the new centre, which will be responsible for all Group brands and product lines. The project will consequently involve a full re-organisation of the current logistics structure. The services guaranteed by the Group Spares Centre will be based on new software systems, management of business-to-business portals – specialising in products, supplies and merchandising, and warranty services – and use of new infrastructures for automation of all logistics operations. The project will deliver important cost savings. 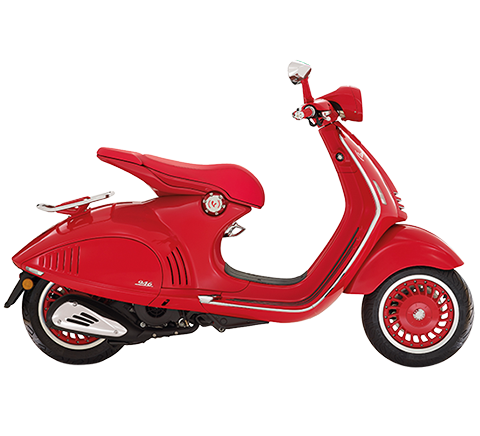 As from 2013, Piaggio expects to achieve cost efficiencies of more than 35% on its current annual warehouse management cost. As part of the Piaggio Group growth plans in South East Asia set out in the 2010-2013 Business Plan, at today’s meeting the Piaggio & C. S.p.A. Board of Directors approved plans for an extension to the Piaggio Vietnam plant, on the site adjoining the existing factory in Vinh Puch. The plans envisage the construction of two new buildings with surface areas of 14,000 and 6,500 m2 and the gradual installation of assembly lines and machining plants for new models to be marketed in South East Asia. Additionally, an R&D Centre will be set up, reporting to the Group R&D Centre in Pontedera. Upon final completion of the construction work, scheduled for the end of 2013, production capacity at Piaggio Vietnam will reach 300,000 vehicles/year. The Board of Directors approved the start-up of activities and authorised the first tranche of investments up to an amount of 14 million euro. This will cover outlay for 2011. The overall cost of the project has been estimated at approximately 30 million euro. 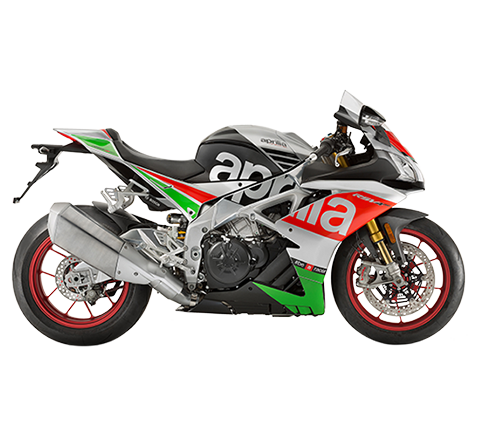 On 3 October 2010 Aprilia won the Superbikes world championship manufacturers title, taking its championship titles to 45, after the Superbikes world championship riders title was won by Max Biaggi on 26 September 2010 in Imola. 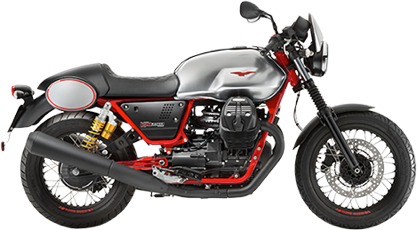 ride control, the Aprilia Dorsoduro 1200 and the Moto Guzzi V7 Racer 750. 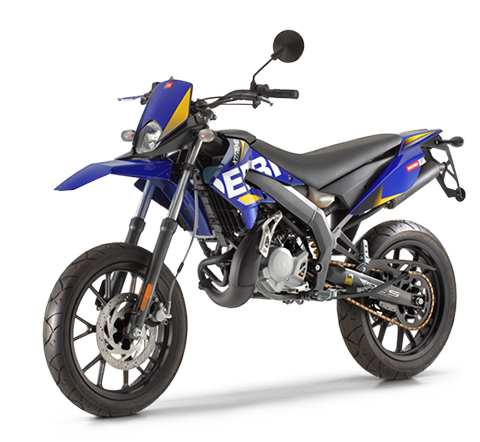 On 17 October 2010, Derbi won the manufacturers world title in the 125cc class, taking its world titles to 20.
vehicles and goods in nine other merchandise segments. 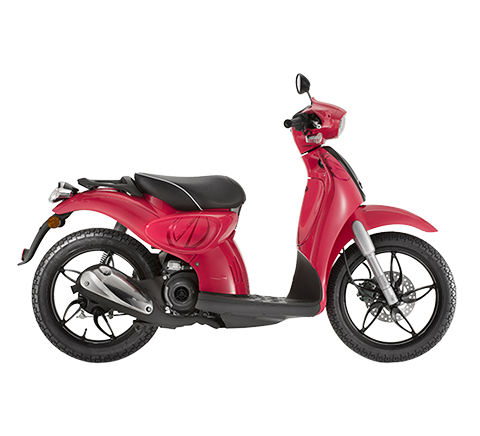 – scooters, motorcycles and commercial vehicles – with particular attention to development of energy-efficient engines with little or zero environmental impact.